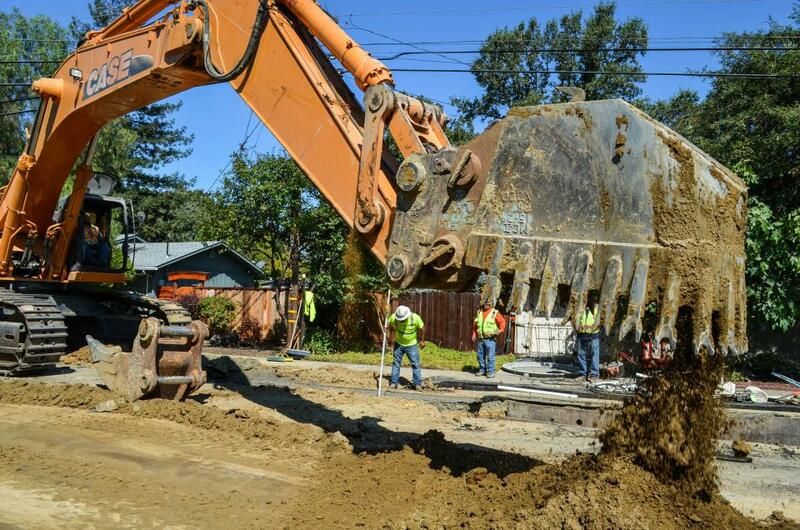 Whether you are one of the thousands of commercial and industrial businesses in central Contra Costa County that discharge wastewater to the sewer system, or a business interested in providing goods or services to Central San, this is the place to start. Controlling toxins at their source is the best method of keeping pollutants out of the local water environment. Our treatment plant is not designed to remove chemicals and metals, and our Collection System can be damaged by some substances (e.g., Fats, Oils, Grease). 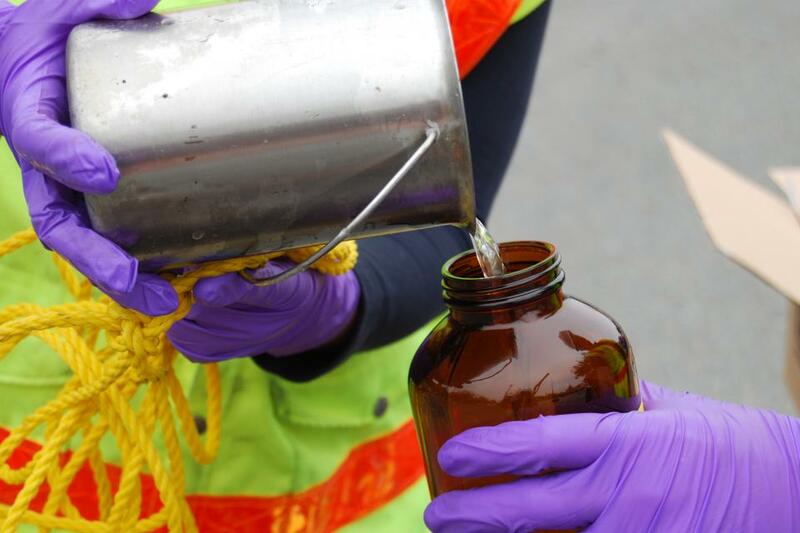 Central San is a leader in pollution prevention in the Bay Area. We offer a number of programs to help your business. Discover how your business can protect the environment.